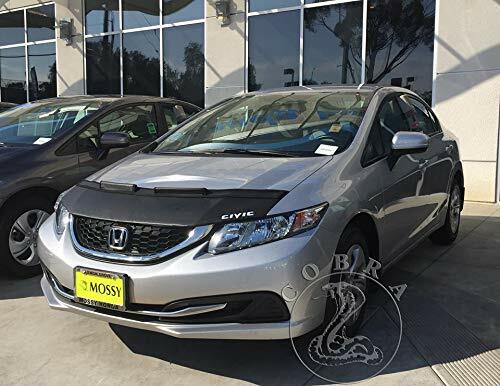 Upgrade your factory hood catches with a set of the Black&Silver catches. 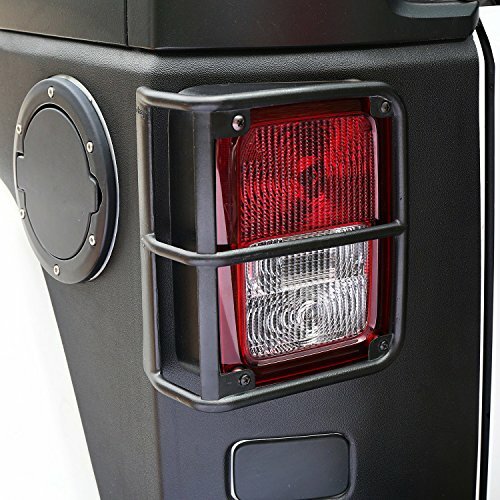 These locking hood latches are a brand new item in limited production. Upgrade your factory hood catches. 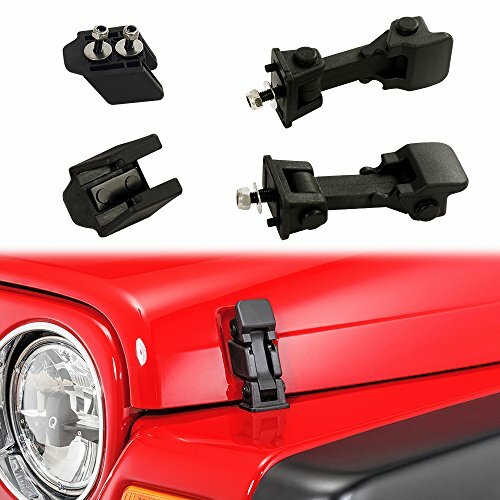 UNIQUE SHAPE AND APPEARANCE – Jeep Wrangler JK hood lock Latches will give your Jeep a more cool look and sporty style. 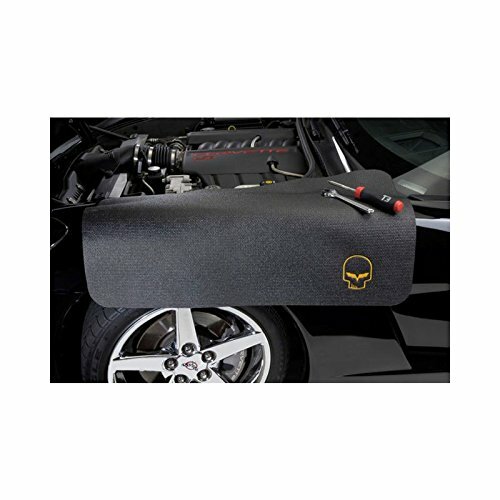 The locking hood the best choice for Jeep. 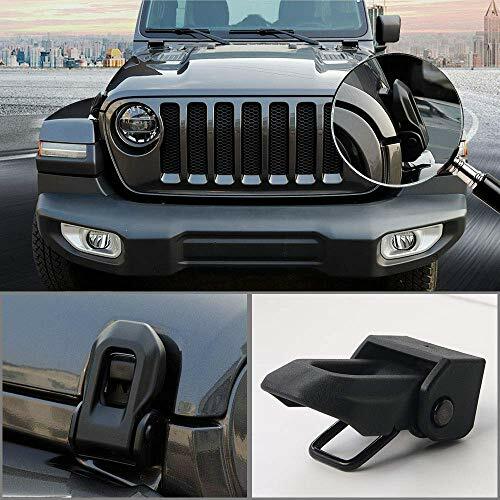 HIGH QUALITY – Jeep Wrangler JK locking hood latch is made of die-cast electroplated stainless steel and high-strength aluminum alloy. 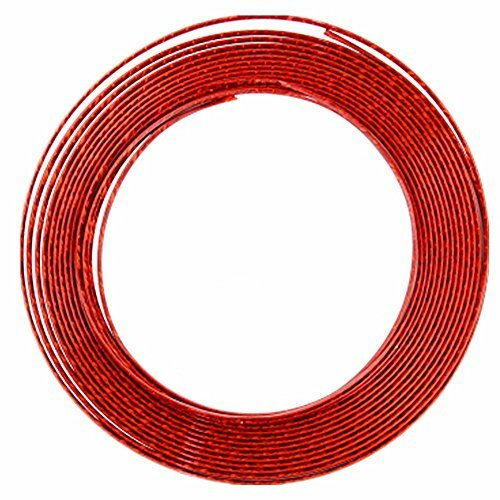 Excellent heat resistance and scratch resistance. 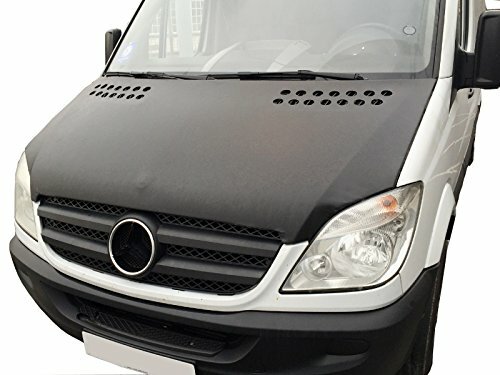 Keeping your hood in place even on harsh terrain, reducing hood tremors. 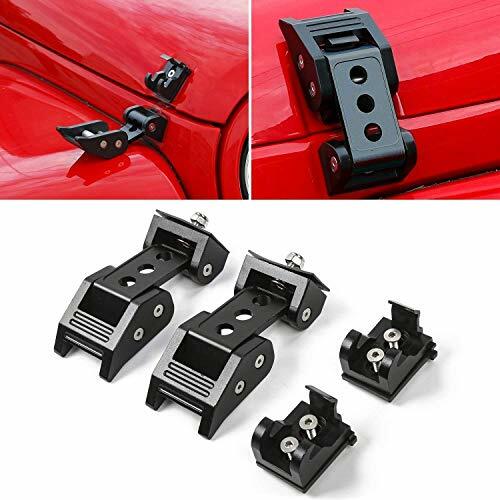 EASY TO INSTALL – Jeep Wrangler JK locking hood latch is easy to install and requires no drilling. Adjustable and durable.